If you are one of those people that has been sitting in front of your Xbox 360 playing the Xbox LIVE Arcade’s popular title, Peggle, put on some pants and get ready to leave to house. Starting today, Popcap games has released the addictive puzzle game for the iPhone and iPod touch, which can be found in the App store for $4.99. Yup, now you can play your favorite title everywhere and anywhere. 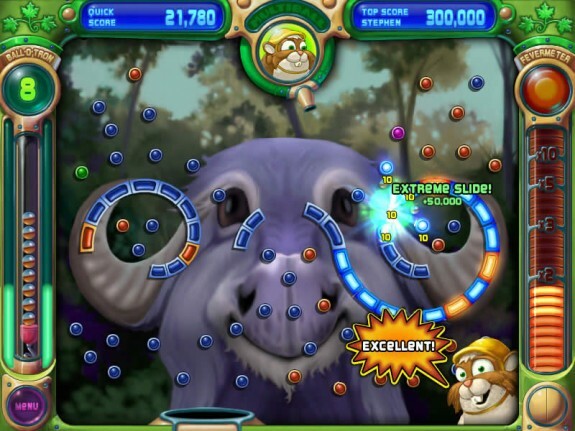 Peggle can also be found on other mobile devices such as the iPod and Nintendo DS.